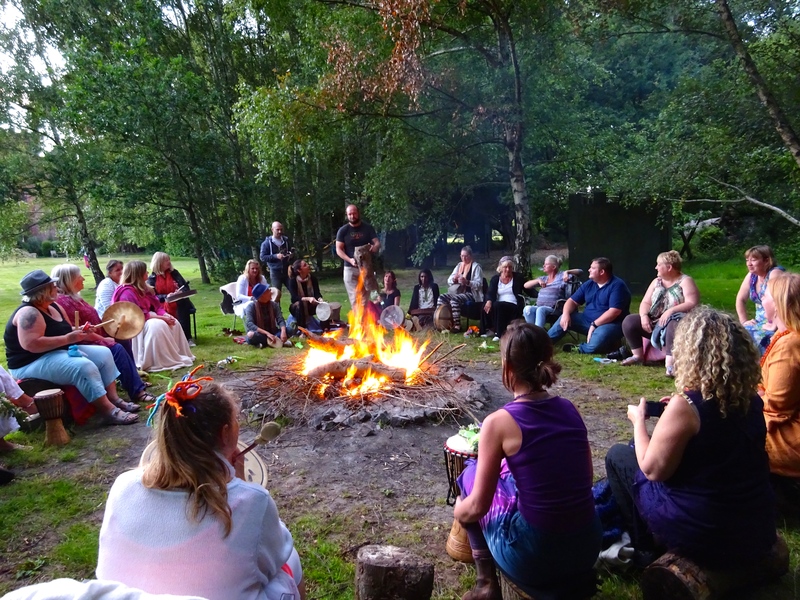 Come and join us for this amazing retreat and gathering. 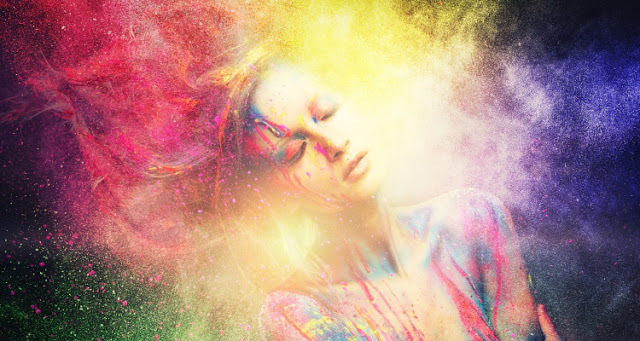 Connect to the heartbeat of life, the rhythm of creation and joy, and let your heart dream. 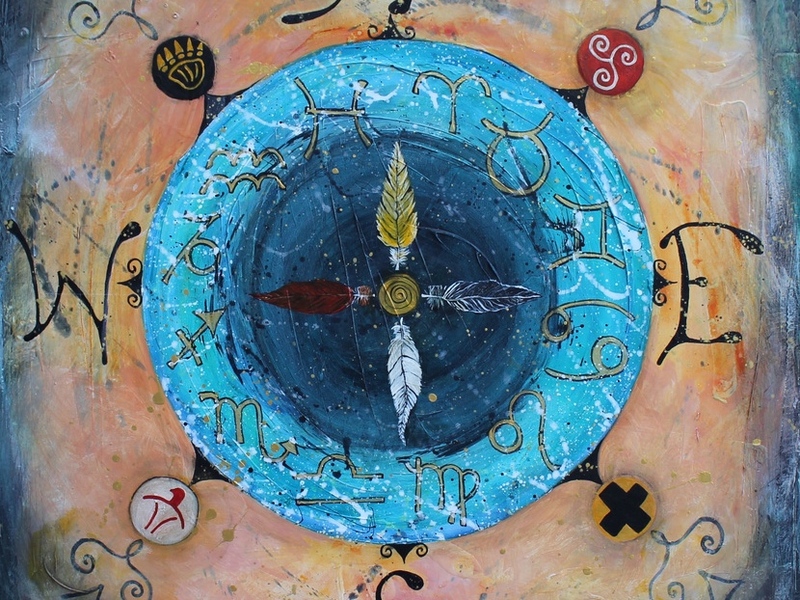 Tuning into and honouring the energies around the Equinox, this year’s retreat offers you an enchanting space to celebrate life and being alive, focusing on the shamanic medicine of the heart, its visionary dreaming and its dream’s connection to your soul’s journey. We will count our blessings, letting go of the old and let our hearts envisage and embrace the new, seeding our heart’s vision into our Being, so that it can develop, be nurtured and grow over the winter months, manifesting in spring. 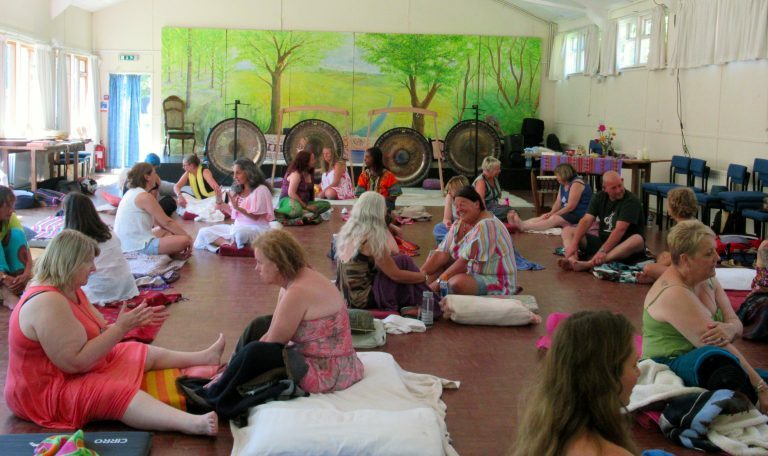 This year we will bring a new, exciting ceremony to our retreat. 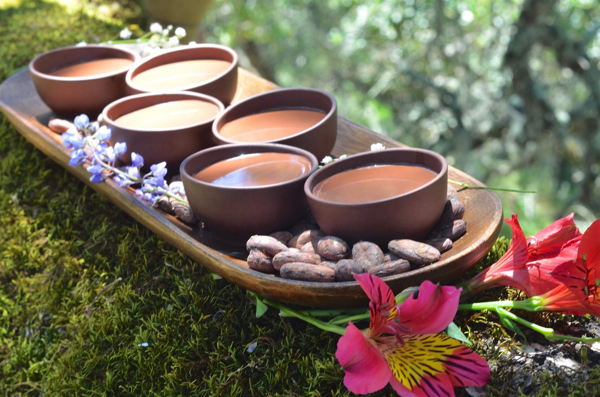 We will facilitate an ancient ceremony with Cacao, the ‘food of love and the Gods’, which will include connecting with the loving spirit of Cacao, ecstatic dance and a gong meditation. The ancient spirit of Cacao will open our hearts, connect us to our soul and spirit and create a deep experience, taking us to a place of peace and love. Gaunts House, in rural Dorset, is an amazing residential place, set within acres of beautiful countryside, with stone circles, fire places, swimming pool and more. The fees for the retreat include: Accommodation, three meals per day, starting with dinner on Friday evening, and fruit, biscuits, tea, coffee available for you all day. to secure a place a non-refundable deposit of £ 50 is required and included in the booking.